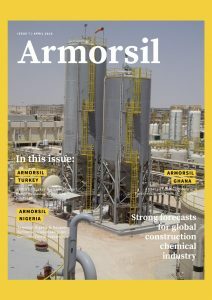 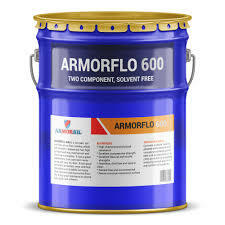 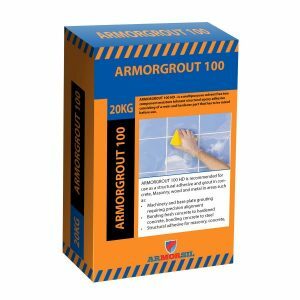 ARMORFLO-600 is a two part, solvent free epoxy floor coating which can be easily cleaned and has high surface hardness, mechanical and chemical resistances. 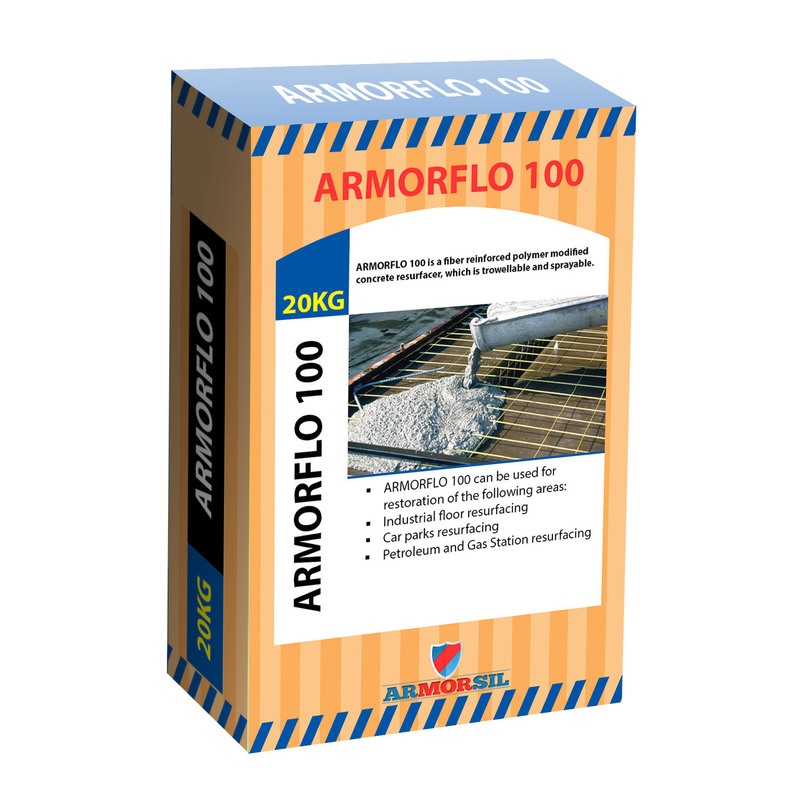 It has a great appearance, dust, corrosion resistance and easy to clean. 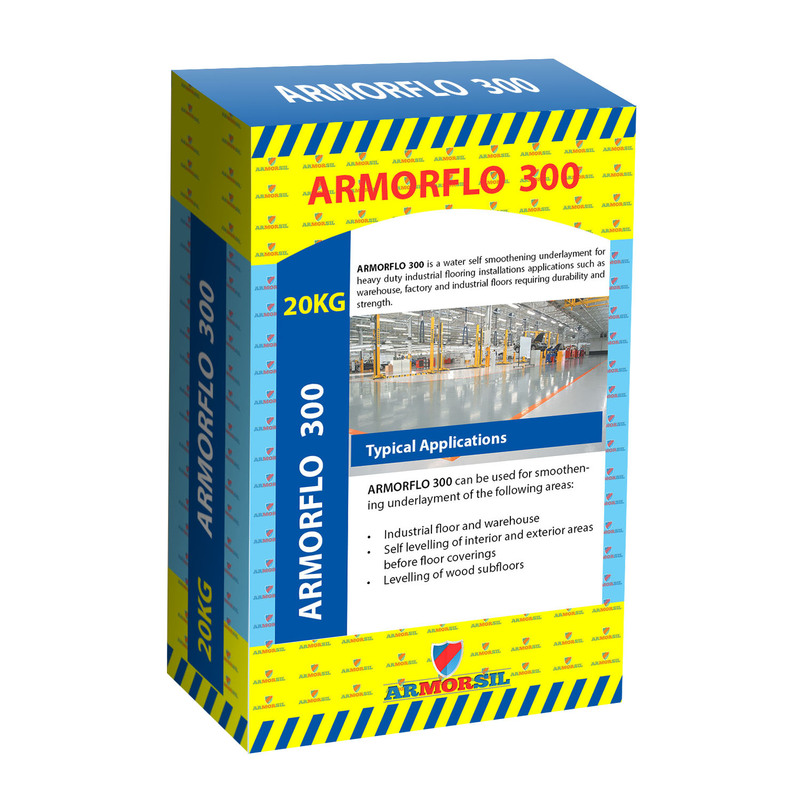 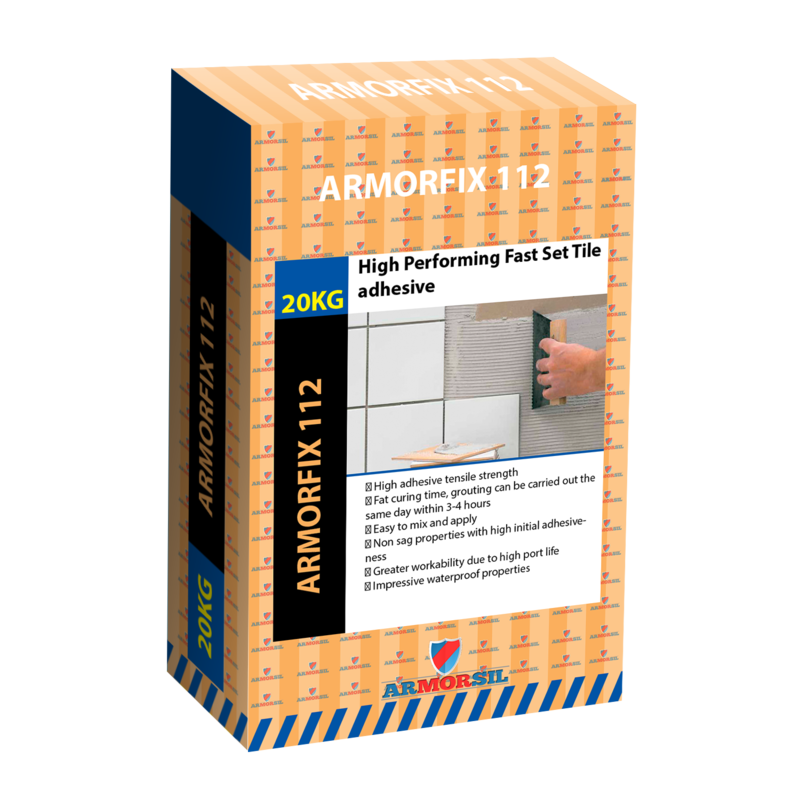 It has good anti-static properties, wear and tear resistance and Suitable for heavy duty industrial and decorative flooring. 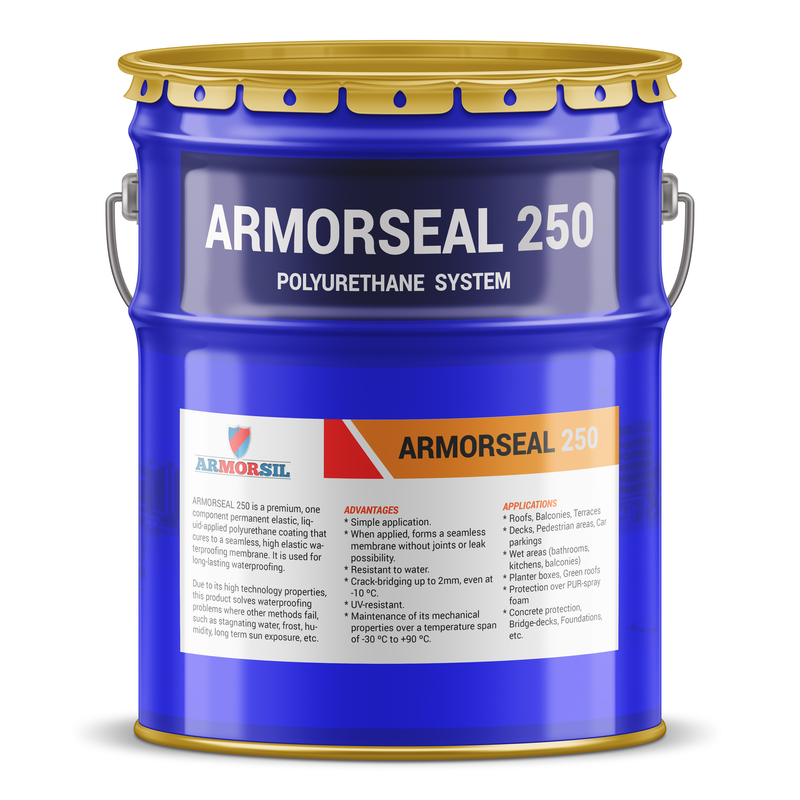 It has great resistance to chemicals, acids and solvents.